Producing a lot of content won’t make you a successful content marketer. It’s a sad but true lesson many marketers are learning – the hard way. If you want your content initiative to be successful, you need to approach it with a different mindset. 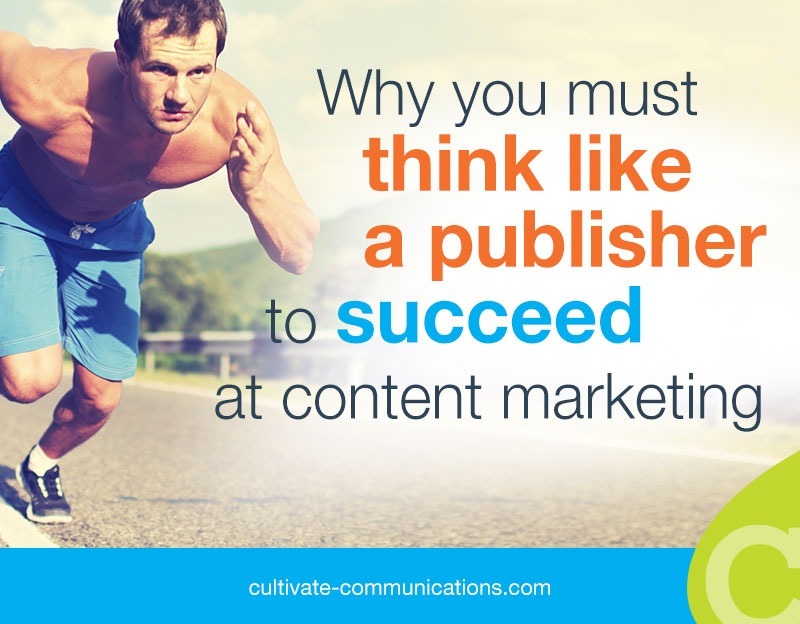 You need to think like a publisher.